Exchanging your car is one of the easiest and simple ways to move on to a new one. Firstly, you could trade your old car for a discount on the new one. What’s more if it’s a Hyundai you are exchanging, you get added discount for your loyalty. 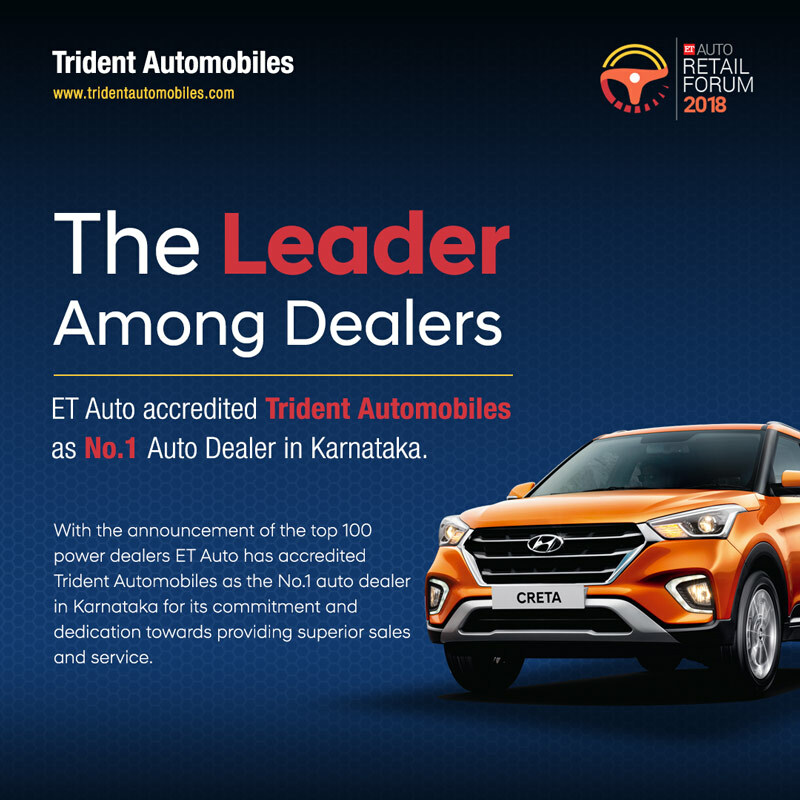 Trust Trident Hyundai to get you the best the value for your car when you exchange it for a new one.